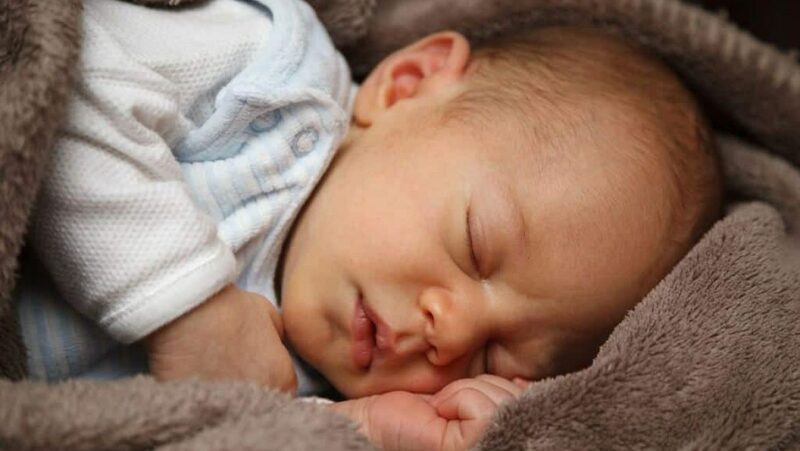 If the Bible is important to you and your partner, it could be that you would like to name your baby boy something with religious importance. If that is the case, there are some fantastic boys names which feature in the Bible, and which can be used in the modern day just as easily. 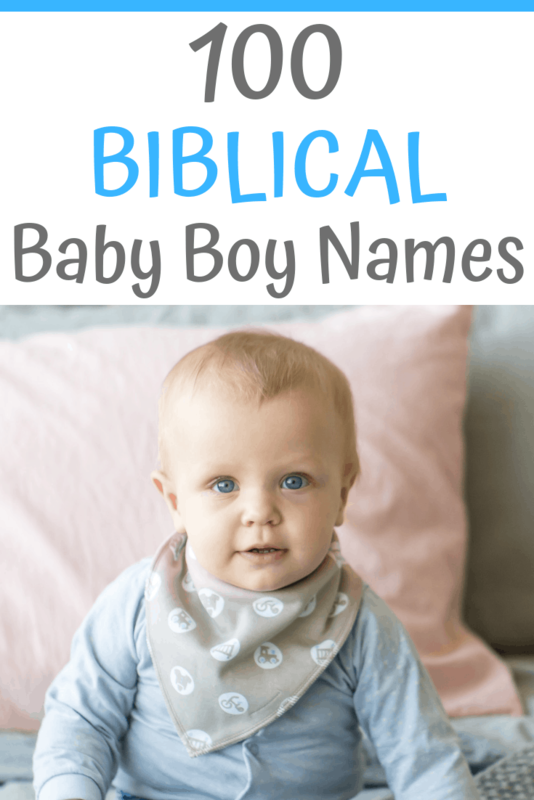 Let’s look at 100 biblical boys names you might like to call your newborn son.